Mr. Muehring has more than 30 years of software systems, hardware systems, user applications, embedded systems, machine controlware, digital communications, and DSP product development experience. He has produced more than 880,000 lines of code in assembly and various higher level languages. He has managed software and computer system research, development, operations, and maintenance for major projects for the utility industry, defense industry, computer industry, and federal and foreign governments. He holds copyrights for proprietary voice print technology used in commercial access control applications and home arrest applications. He is a Certified Microsoft Solution Developer with specialist certification in Visual C++ with MFC and Visual Basic. He completed a certificate program in Bioinformatics at CSU Hayward in 2004. He started writing iOS apps in 2012 and released his first in November and his second in March, 2013. 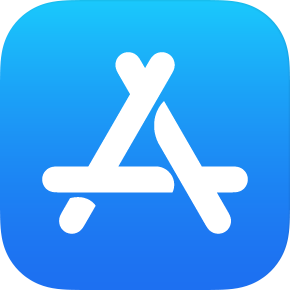 Many more were subsequently developed, with four added to the app store in 2014. 2015 - Present Contract Application Software Developer and Consultant, Frameware Corporation. 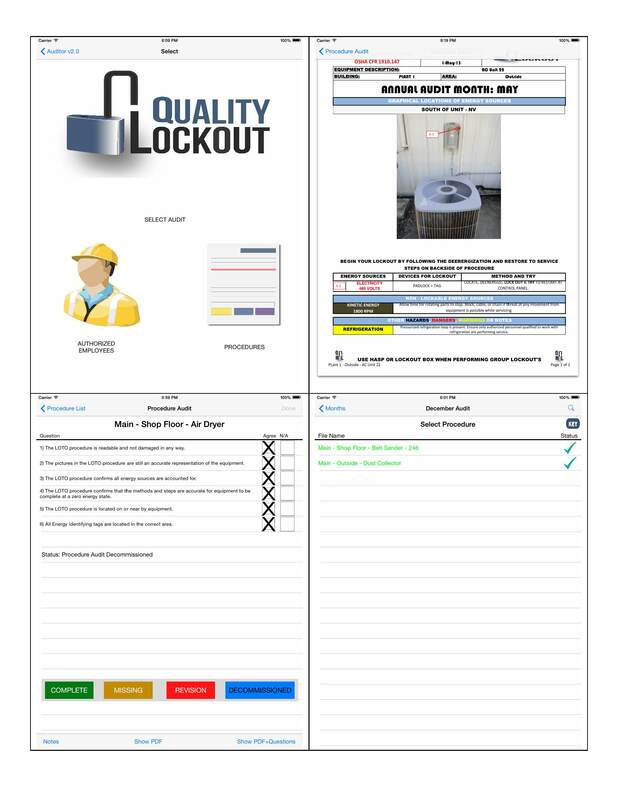 April 2016 - Updated iOS app Auditor for QualityLockout.com. Developed the iOS SDK to provide an api for iOS game developers to add real-money capability to their casino games. Added real-money capability to in-house and partner casino game apps. July 2013 - Released iOS app Auditor to private Elance client. March 2013 - Released iOS app FamBook. November 2012 - Released iOS app Art Gallery 311. Designed and developed interface and trading applications for the Interactive Broker C++ API to buy, sell, and manage large portfolios of individual high-coupon bonds and high-dividend paying stocks using VC++, MFC, and the IB Trader Work Station API. Enhanced software for EQECAT's Catastrophe Risk Modeling system (WORLDCATenterprise) using Visual C++, MS SQL Server, and proprietary modeling and reporting components. Designed and developed interface and High Frequency Trading applications (140K lines of code) using FIX access to Lime Brokerage (http://www.LimeBrokerage.com). Applications include QMan, a quote manager interface to Lime's ultra-low latency CITRIUS quote delivery system and FTrade, a high-frequency FIX based multi-strategy trading engine that interfaces to Lime's high-speed trading platform. QMan collects and archives all bids, asks, prints, and other data from EDGA, BATS, INET, EDGX, and UTDF. FTrade uses the sub-millisecond real-time quotes from QMan to execute its various high-frequency trading strategies. 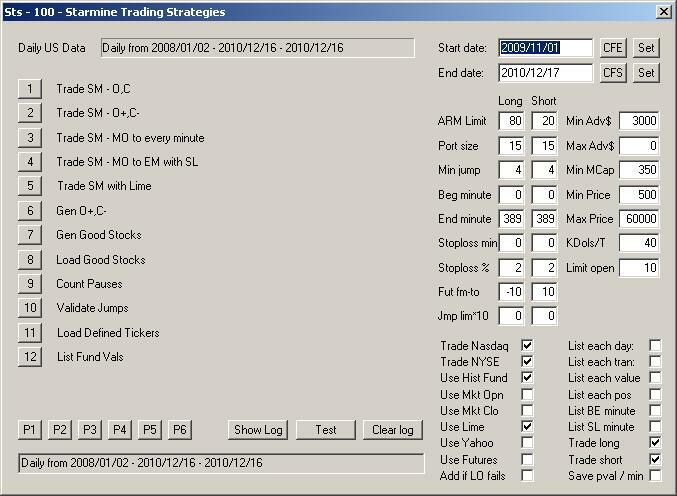 Hundreds of strategies were devised and back-tested using archived data from QMan, including Mts - Micro Trade Strategies, Ojs - Overnight Jump Strategies, FADE - Fading Strategies, Sts - StarMine Fundamental Trading Strategies, Zts - Zacks Fundamental Trading Strategies, etc. Numerous database maintenance applications were developed to provide archive and fast access to historical quote data including QFix which sorts and merges quote stream data and re-builds the real-time multi-ECN book based on actual ECN time-stamps. QFix also maintains multiple binary efficient quote archives that are accessible by date, time, and ticker. 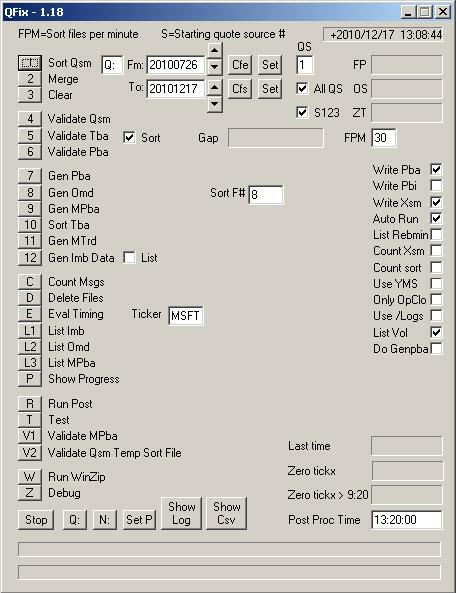 Trading software was designed for and runs on a Windows 2003 server co-located at Lime's New York / New Jersey data center. Software written in VC++ and multi-threaded MFC for Windows. Designed and developed interface and trading applications using the Genesis Securities API (30K lines of code). Software written in VC++ and MFC for Windows. Designed and developed desktop software to acquire real-time stock quotes and provide real-time alerts to professional day-traders. Several desktop tools were developed to maintain various stock data databases and manage portfolios. Software written in VC++ and MFC for Windows using multi-threaded HTTP for web access. Designed and developed middleware and Office tools to manage sales and order processing, invoicing, and accounting. Data acquisition tools were written in VC++ and MFC to transfer data from a web based SQL Server data base to a desktop Access database for local processing. The Office tools were written in VBA for Microsoft Word 2000. 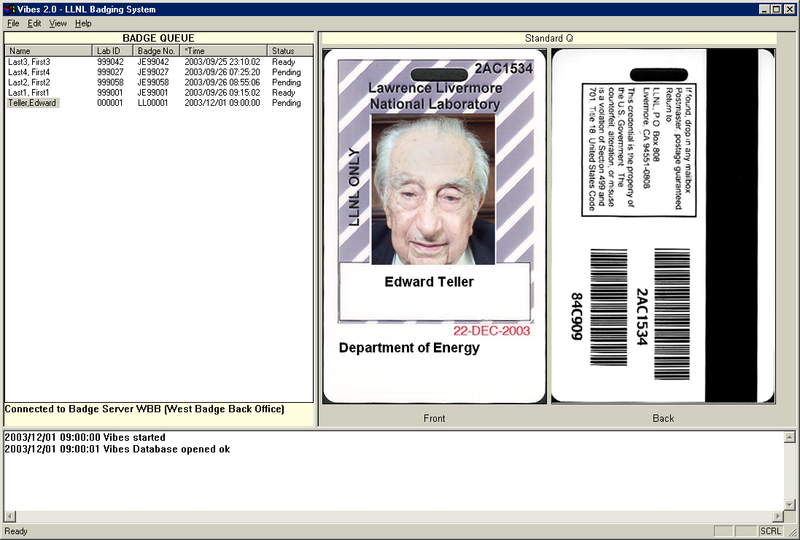 Designed and developed desktop software to implement the LLNL photo-ID badging system. The software (80K lines of code) was written in VC++ with MFC and used third party APIs to access video camera equipment, flash units, and badge printers. Access to a secure Oracle data base was provided using ODBC and the MFC CDatabase classes. The system delivered was a complete rewrite of a Mac based badging system that was no longer supportable. Training was provided to client users. 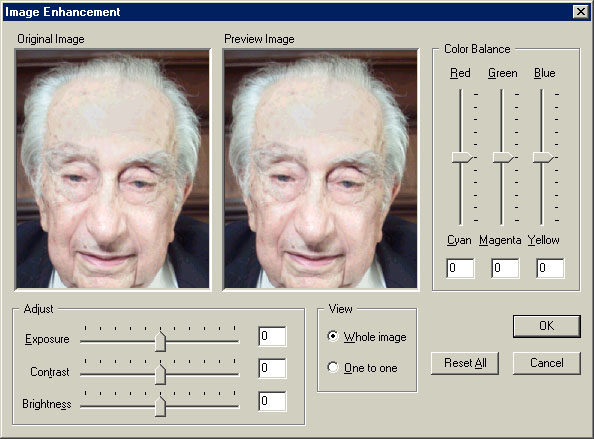 Samples of the user interface may be found at sample1 and sample2. Designed, developed, and installed X86 firmware to interface existing Aydin monitors, keyboards, and alarms with an existing Data General based intrusion detection and access control system. Software was written in C and X86 assembly. Designed and delivered a user interface similar to that of Microsoft's Visual Studio for demonstration and reference purposes for the in-house software developers who were migrating their software from Unix to Windows. 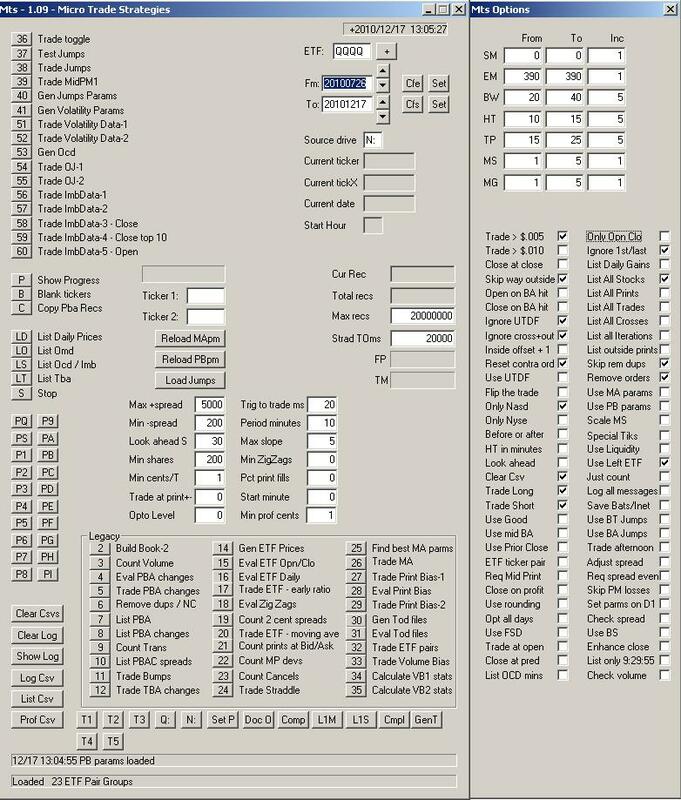 The software was written in VC++ with MFC and used most of the MFC user interface classes including dockable toolbars, multiple panes, splitter windows, tree controls, dialog bars, tab controls, and image lists. A sample of the user interface may be found at sample. Designed and developed a shrink-wrapped Setup Wizard for a new release of the MovieStar application for Dazzle.com. The software was written using VC++, MFC, WDM drivers, and client ocx's A sample of the user interface may be found in the help files for the stand alone program at sample. The program was incorporated into and installed by InstallShield and can be downloaded from Dellï¿½s drivers ftp site.. Designed and developed a user interface for Netscape LDAP tools which were incorporated into the company's VoIP products. Enhanced existing VC++ software to provide synchronization for Critical Path calendar tools. Added new e-commerce functionality to supplier integration modules for CommerceOne's MarketSite web site using ATL (active template library), COM (component object model) and DCOM (distributed COM). Software written in VC++. Other utilites written using MFC. CommerceOne went on to be valued at almost $20 billion before being delisted from Nasdaq just four years later with a value of $2 million. Designed and developed MFC/DCOM multiple server system for automated kiosk distribution of Cdrom software and music for a San Jose startup. The demonstration system worked well just as MP3 technology and Napster were being developed. The company was a little too far ahead of its time. Designed and developed an MFC MDI command and control real-time telemetry system for attitude control of Aerojet / NASA research rockets. Rocket science was employed to implement the control system. 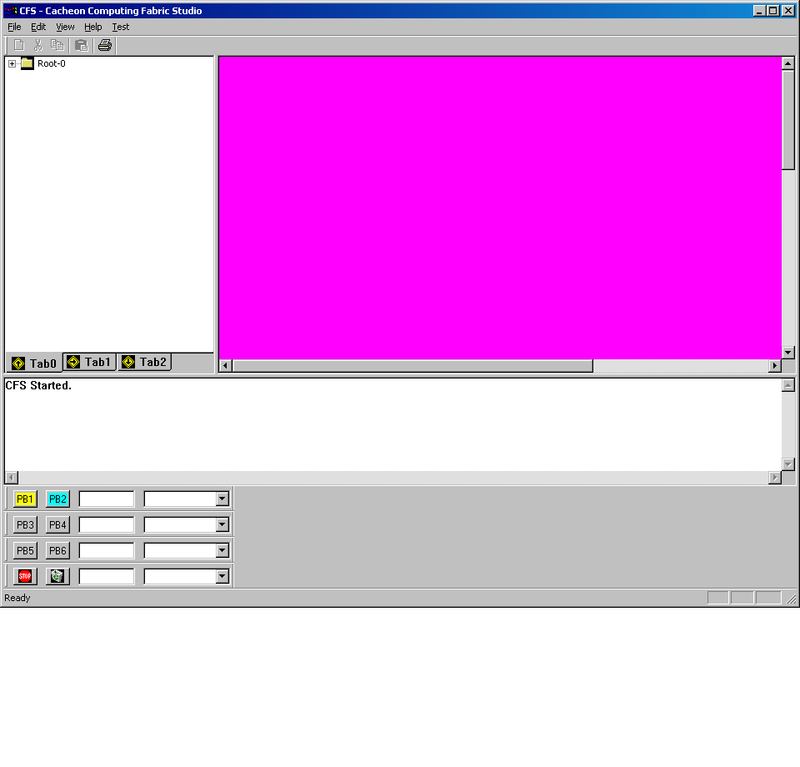 The program was written in VC++ with MFC and used a multiple document user interface, a sample of which can be viewed here. Designed and developed an MFC application to provide an email text-to-speech system. The program was written with VC++ using MFC, Access, TCP/IP, ISAPI, POP3, SMTP, ActiveX, voice I/O, and interfaced to Lucent Technologies text-to-speech ocx's. It processed speech I/O using Dialogic voice boards. Designed and developed an MFC application to provide a point-of-sale order processing, accounting, and store management system with distributed data collection, data warehousing, and data management. The application was written with VC++ using MFC. It was used in various retail locations. Created and installed embedded DSP modules and software applications for voice verified access to computer networks, data bases, and PBXs. Created and installed the first Home Arrest Voice Verification System for various county government departments of corrections and probation. Designed and developed the first commercially viable Voice Verification Access Control System. Software written in assembly and C for Texas Instruments digital signal processors and assembly and C for X86 processors using Dialogic voice I/O boards. Created and operated sophisticated voice response systems for entertainment and sports industries. Software written in Fortran for DOS pc's using Dialogic voice I/O boards. Designed, developed, and installed large scale access control and intrusion detection systems for seven nuclear power plants. Software written in Fortran, Flex, and assembly for Data General S280 mini-computers. Designed, developed, and installed large scale automated records retrieval systems for General Electric and the Saudi Government. Software written in Fortran, Flex, and assembly for Data General S280 mini-computers. Developed large data base management systems for Texas Utilities, Power Authority of New York, and other nuclear utilities using Data General mini-computers. 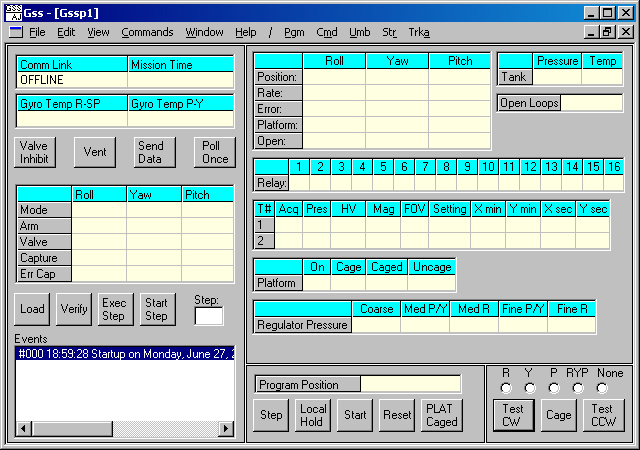 Developed complete mainframe operating system for Lawrence Livermore Laboratory to run Control Data and Cray software. Software written in assembly for CDC 7600 mainframe computers. Secret and Q-clearance status required. Developed Fortran and Snobol compilers and executors for the University of California at Berkeley. Software written in assembly for CDC 6400, 6600, and 7600 mainframe computers.